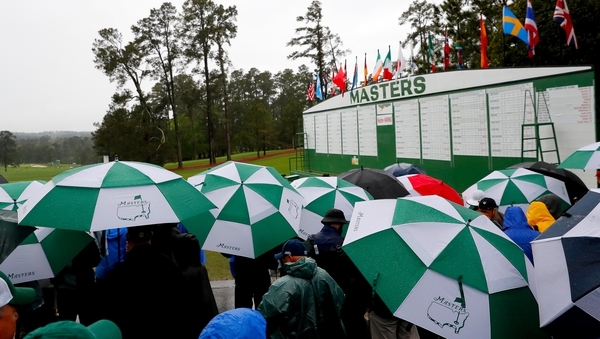 The Irish golfer will tee off in his quest for the career grand slam with 2018 runner-up Rickie Fowler and Australian Cameron Smith for company at the opening two rounds of the Masters, getting underway at 4.15pm Irish time. The group before him includes Woods, China's Li Haotong and Spain's Jon Rahm. McIlroy needs to win the Masters to complete the career grand slam while Woods - who is one of five members of golf's most elite club - is seeking a first major since the 2008 US Open. Shane Lowry has been drawn with amateur Kevin O'Connell and Mike Weir and will be the fourth grouping to start in the morning (8.52am local time), 1.52pm Irish time. 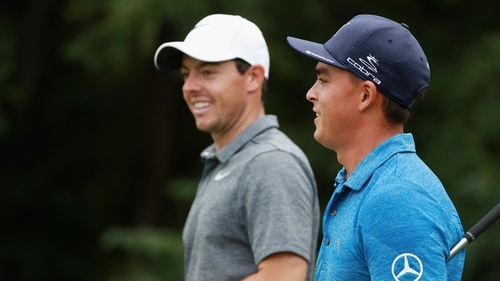 Patrick Reed gets his title defence under way at 3.31pm Irish time in the company of Webb Simpson and US Amateur champion Viktor Hovland, but 2015 winner Jordan Spieth will have to wait until the final tee time of 2pm local time (7pm Irish time) to get his campaign under way. Spieth, who has finished no worse than 11th in his five starts in the Masters, will play alongside England's Paul Casey and three-time major winner Brooks Koepka, who missed out last year due to a wrist injury. Phil Mickelson, Justin Rose and Justin Thomas are in the preceding group at 1.49pm local time (6.49pm Irish time), with Dustin Johnson, Bryson DeChambeau and Jason Day making up another star-studded group 11 minutes earlier. After honorary starters Jack Nicklaus and Gary Player hit their ceremonial tee shots on Thursday morning, Andrew Landry will get the tournament proper under way at 8.30am local time (1.30pm Irish time) alongside Adam Long and Corey Conners. Conners came through Monday qualifying for last week's Valero Texas Open and then won his first PGA Tour title in San Antonio to secure the final place in the 87-man field.